Call or contact us today, for friendly help, advice and guidance. If we can’t give you all the answers over the phone, we’ll arrange a free, no obligation site survey and design consultation to discuss your home improvements. From the very first email we sent to Milestone Lofts & Homes about our project, the whole team took the time to work with us and listened to our needs. We cover a wide area for loft conversions and home extensions & improvements. 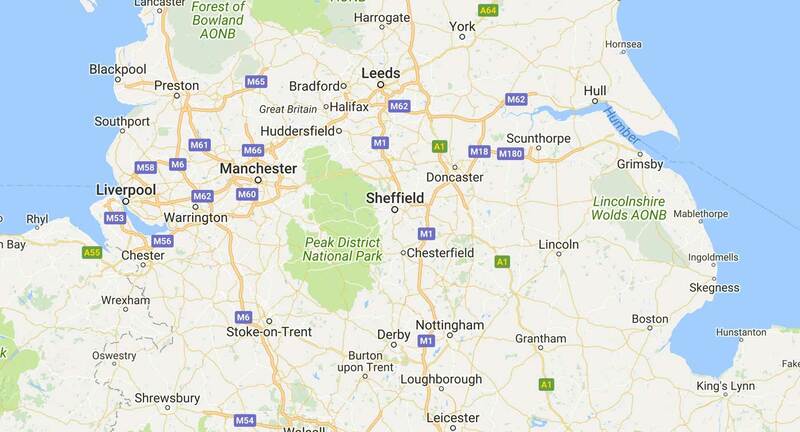 With the team based in and around Sheffield in South Yorkshire, it means we cover all the surrounding areas which include, North Yorkshire, South Yorkshire, East Yorkshire, West Yorkshire, The majority of North and South Lincolnshire, Derbyshire and North Nottinghamshire. For a full list of locations, please scroll down. Just because your town or village isn’t listed, that doesn’t mean we can’t help. Call us today to discuss your home loft or renovation building project.